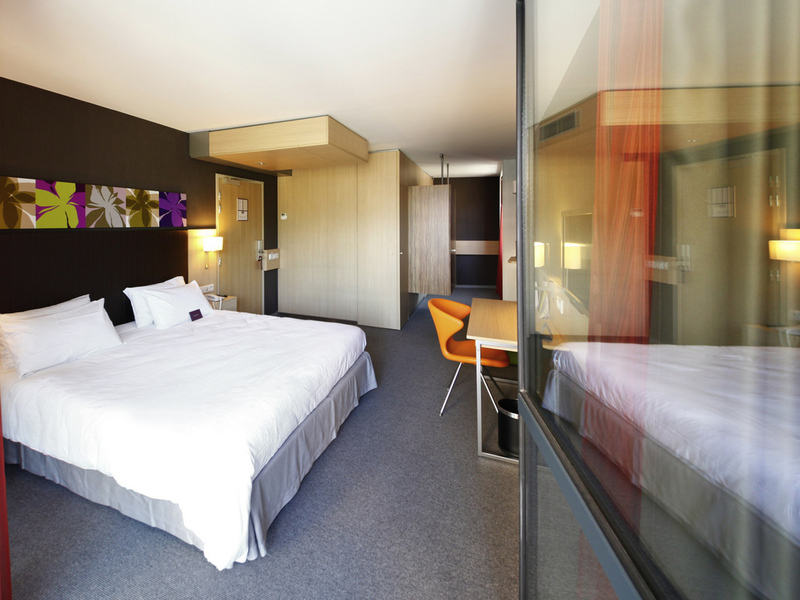 The ideally located MERCURE VALENCIENNES CENTRE hotel will seduce you. Whatever your wishes or expectations, an entire team is at your service to guide you in your discovery of the cultural and industrial heritage of the area, and delight your taste buds. Whilst you're at the Mercure Valenciennes Centre, why not take the opportunity-to visit the Beaux-Arts Museum, try your luck in the Casino or play a round of golf. Relax in a welcoming environment and sample the selection of Grands Vins Mercure fine wines. Make the most of this excellent location for your business meetings or share significant moments at major sporting and other events.